Yes it is that time of year again where we all look in the mirror and evaluate what we are going to do this next year to improve upon ourselves. Some of us are focused on being healthier in the new year while others are working on other aspects of their lives to improve their day to day. New year’s resolutions seem to come and go for many of us as the year goes by but some resolutions seem to play out longer than others as many people hop on the same trend. 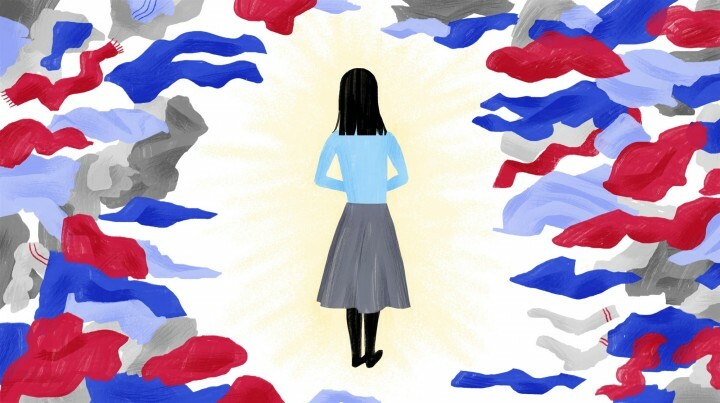 One such trend seemingly sweeping the nation is Marie Kondo and her practice of, “Tidying Up” and the practice of finding joy through clean uncluttered spaces. 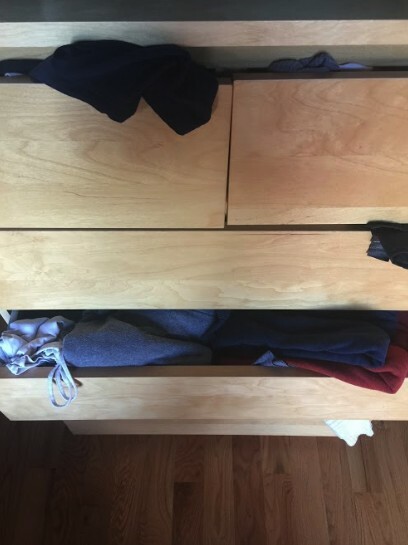 The Netflix show has us much of the country checking out ways to declutter and live a less cluttered life to bring a sense of simplicity and calm to our lives. 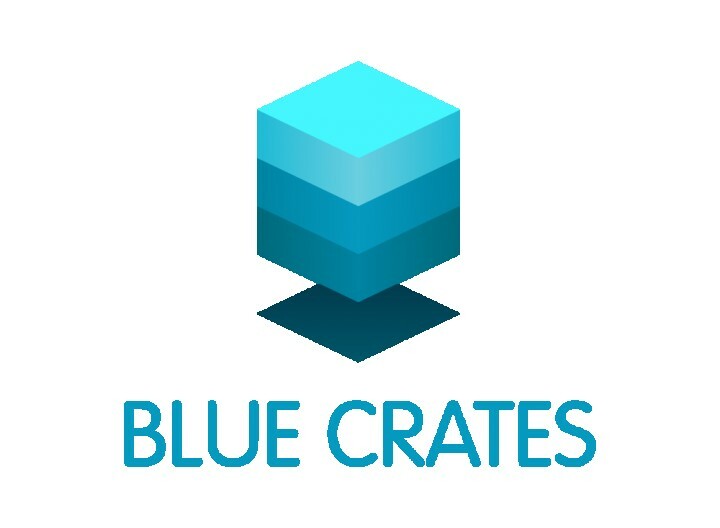 The practice makes a lot of sense and is a large part of the reason that Blue Crates exist. Many of us just do not have the time or the space to keep everything around us that we have accumulated over the years in a nice organized fashion. It is a task in itself that with other things taking up space in our lives often takes a back seat to other items in our lives. Another reason why many of us have a hard time living such an uncluttered lifestyle is that it can be really hard to simply letting go of things. Even little items like t-shirts have a place in our memories and can oftentimes be hard to let go of so the practice of “tidying up” for many of us is a cringe-worthy thought. That is where Blue Crates comes in. Blue Crates makes it very simple for you to find joy in tidying up by allowing you to keep the things that may be cluttering your place that you just do not want to part with. Blue Crates is also a great way for people to store items that they are not using to free up some space for things that they are. Think along the lines of your seasonal wardrobe or holiday decorations. There really is no need for you to keep these things around when they are not in use as they take up so much space. Blue Crates makes tidying up so much easier and helps you stick with your resolution of a tidier you.